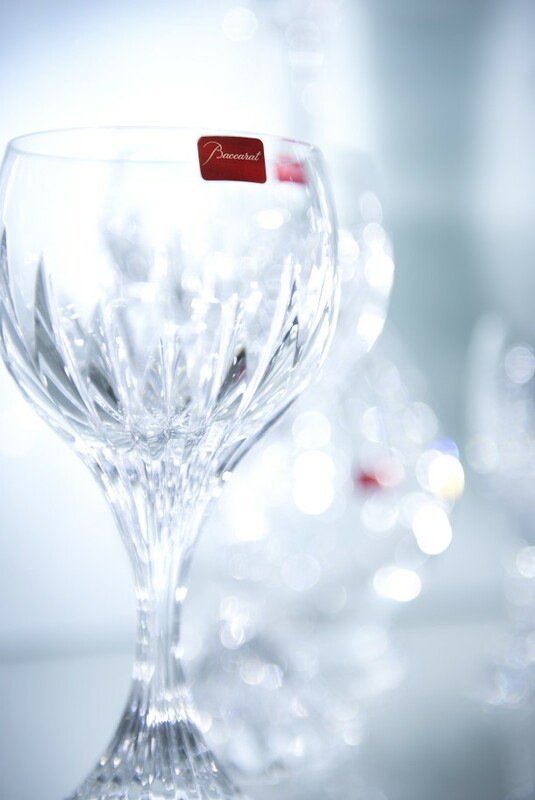 Since 1764, Baccarat Crystal has brought the extra sparkle to our lives. Combining simplicity, sophistication and elegance into their designs, they are one of the oldest and most celebrated crystal brands in the world, delivering impeccable style and quality. Having started in the small village of Baccarat, under the authorisation of King Louis XV, they are known as the ‘crystal of kings.’ Adored for their detail, clarity and beauty of form, they combine exceptional raw materials, skill and technological innovations. 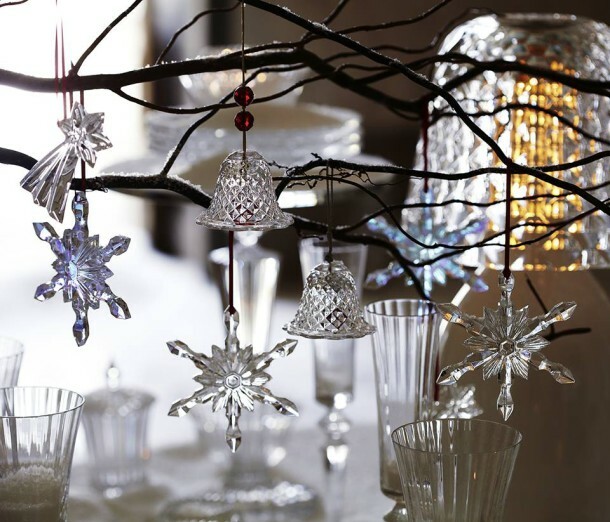 Baccarat offers the most gorgeous glassware, ornaments, chandeliers and superb crystal tableware in a variety of styles and patterns. Visit The Wish Collection at Sandton City Mall for their exceptional collection.